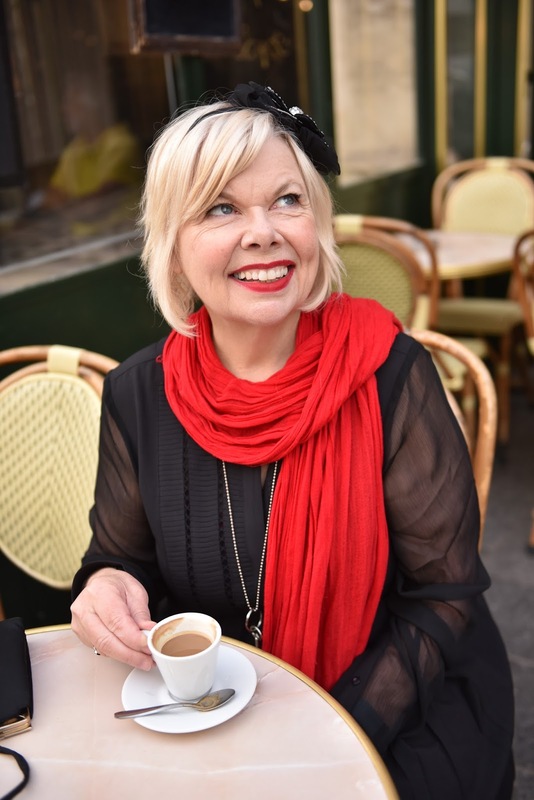 I'm the author of Parisian Charm School (from Penguin Random House). French Women Don't Sleep Alone. 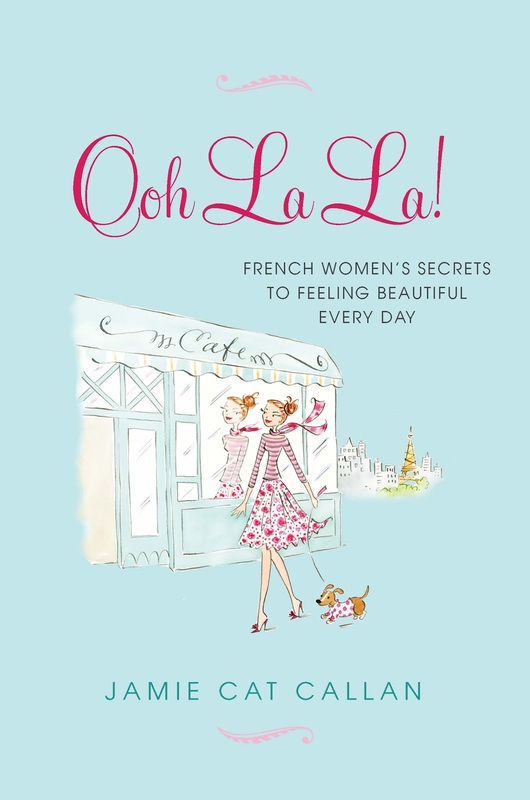 I was inspired by my French grandmother to return to France and interview hundreds and hundreds of French women to discover their secrets to joie de vivre, timeless beauty, love, romance, lingerie and ooh la la! I love all things French and I'm a hopeless romantic. I met my husband in my Fairfield University creative writing class. He was my student back then (although we're actually the same age) and now we've been married for twenty years. Our story appeared in the New York Times Modern Love column. My husband is retired from his work as a scientist and we now live on a farm in New York's Hudson Valley where we garden, make our own French-style sparkling apple cider and participate in the Valatie Farms Market during the summertime. 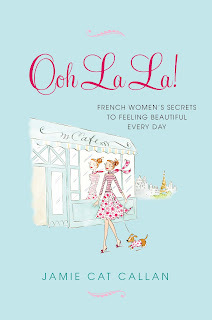 I write and travel and paint pictures of pretty French girls and always share the joie de vivre. And please, visit my Facebook Page where I share lots of French secrets and photos from my travels and local adventures! 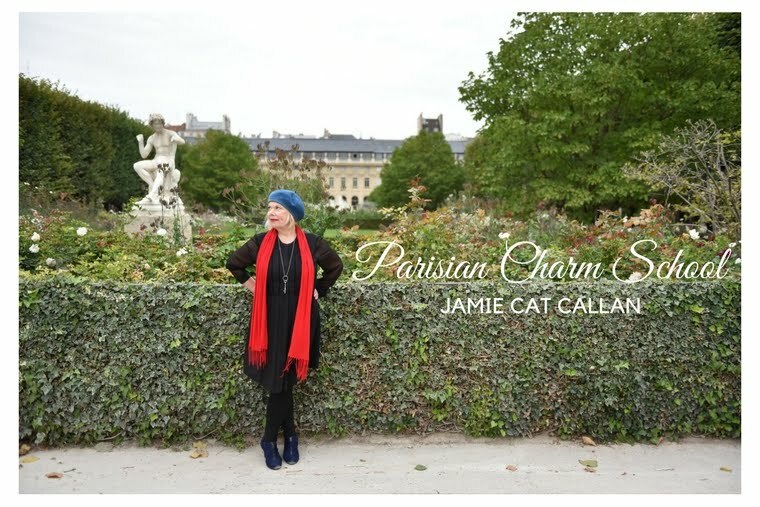 "We can’t all live in Paris, but Jamie Cat Callan has shown us in her effervescent new book how to bring a little Paris into our own lives. Enchanting, wise, full of esprit—and delectable as a Ladurée macaron."